Project management is key component of many businesses. Teams and individuals work on projects to accomplish specific goals, and it is important to be able to keep track of it all. Anything lasting more than a few minutes, requiring focus and concentration over a long period of time, needs a way to keep track of it all. Technology has changed how businesses manage their projects, and now GreenRope offers you the latest technology to help you succeed with Project Management. 25 years ago, when I first entered the Air Force (my first job out of college), everything was managed in Excel and Microsoft Project. We had these huge Gantt charts, each with different tasks and arrows pointing all over the place. When you're working on a team of a hundred engineers, you need this to keep everyone on the same page. Your business may not be so extreme, but you can still benefit from using project management software. Before you start thinking "project management is for huge companies," think about how many projects you have going on right now. How do you remember everything you're supposed to do? You probably have other people collaborating on those projects, too. How do they remember their assigned tasks and details? How do you become aware if someone is late to finish something? Agile software development describes a set of principles for software development under which requirements and solutions evolve through the collaborative effort of self-organizing cross-functional teams. It advocates adaptive planning, evolutionary development, early delivery, and continuous improvement, and it encourages rapid and flexible response to change. These principles support the definition and continuing evolution of many software development methods. The concept of Agile development has been around for 50 years or so, depending on who you talk to. These days, it may not be considered "revolutionary", but it is something that can transform the way you work. At the core of Agile is how you treat tasks. Tasks are specific, measurable things that must be done to complete your project. One of the core tenets of Agile is the use of a board that separates the different stages that each task progresses through. Derived from the Japanese term for "billboard", a Kanban board is similar to a big whiteboard that you can use to follow how tasks are progressing. In the old days, this was done with Post-It Notes. Now, digital tools exist to help innovate managing and tracking tasks. GreenRope's new project manager combines time-based projects (including deadlines and billing for hours worked on a task) and progress of tasks with a Kanban board. It's now easy to create a project, assign team members to that project, and then create tasks for that project. Each task can have its own separate team, where you can set deadlines, track effort and updates to that task, and easily drag-and-drop the task through different stages until it is complete. 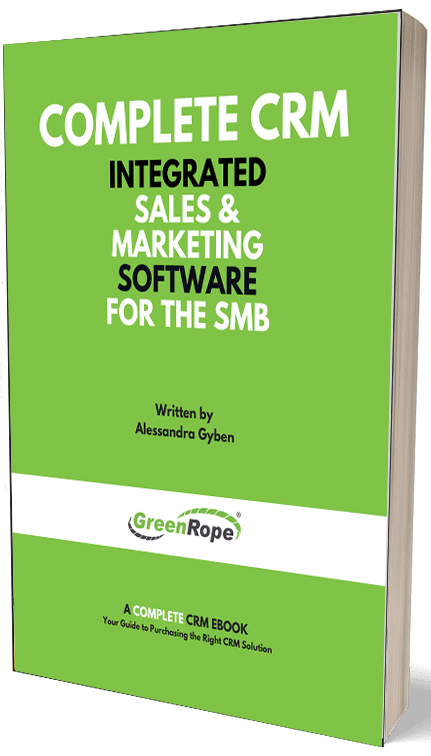 These projects and tasks are automatically connected to your CRM, allowing you to stay in GreenRope, and bill clients for the work if you so desire. Watching budgets helps you get a feel for your forecasting and cost modeling. The visual nature of the Kanban board makes it easy for managers to see what is happening in your company at a glance. Take the time to get to know our new project manager. It will change the way you get things done, improving accountability, budgeting, and efficiency.